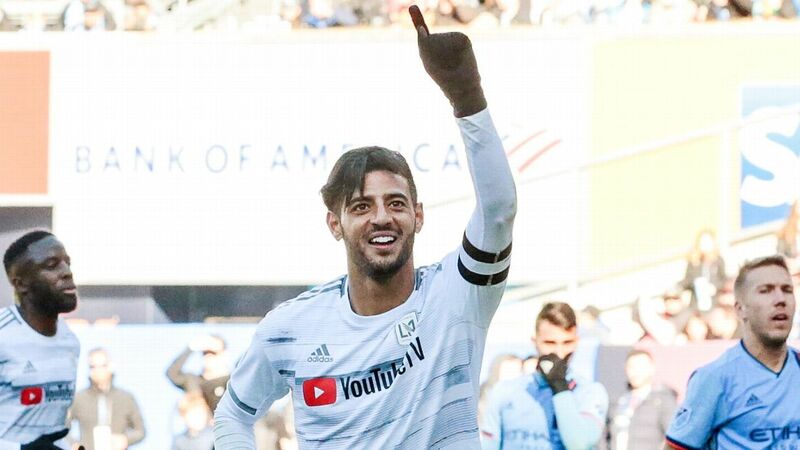 It is only Nov. 1 but Jesus Corona has already matched his last season totals of three goals and three assists. Varzim's defenders had no chance against Jesus Corona. For around 15 seconds in the second half of Thursday's Portuguese League Cup match vs Porto, two members of the opposition desperately and hopelessly chased the Mexican. "Tecatito" made them look foolish. With the ball at his feet, the 25-year-old dodged and swayed his way past every attempted defensive intervention. 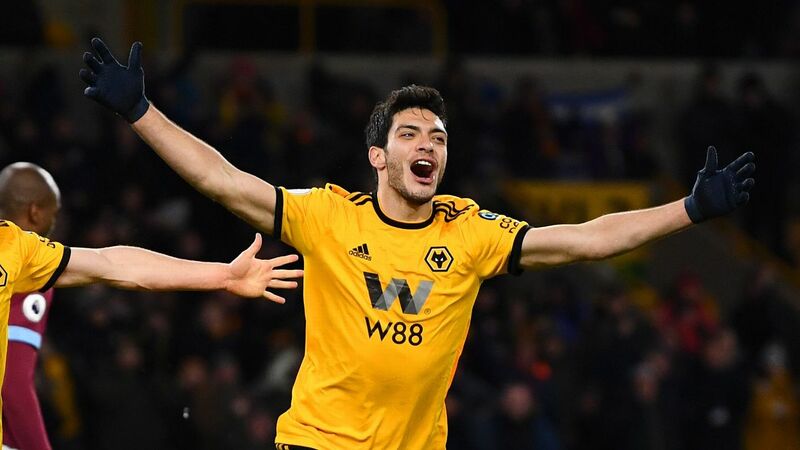 Even when he was stuck near the corner flag, Corona seamlessly slipped past the two fumbling defenders, moved closer to the 18-yard-box, provided another clever move as he slid to the left, and then perfectly placed a short cross which lead to Porto's fourth goal. The assist was a work of art. Despite the fact that Andre Pereira scored the goal which secured a 4-2 league cup victory, much of Porto's starting XI instead rushed to the Mexican who had just pulled off an incredible sequence on the right wing. How could they not? Corona's teammates were essentially spectators during that short amount of time, and they had the best seat in the house as they watched his brilliant maneuvering. 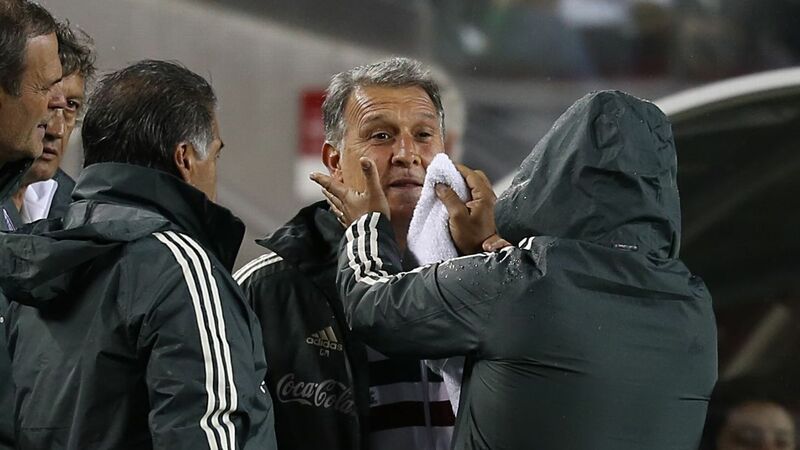 Moments like these have helped define Tecatito. A quick YouTube search will reveal a long list of dazzling runs, crafty dribbling and the occasional golazo. So why isn't he a superstar yet playing for a bigger European team? Unfortunately for the winger, a lack of consistency has also defined him in recent years. His world-class runs, passes and goals are only matched by his frequent unreliability for club and country. Personal setbacks have also taken a toll on the career of the player. 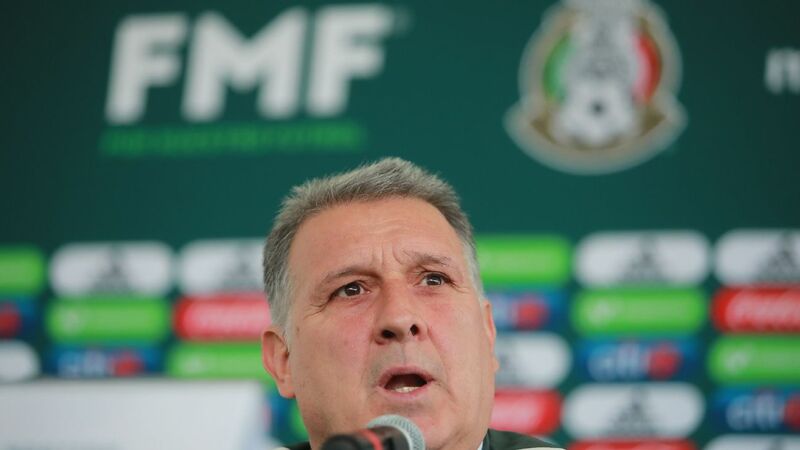 Before last year's Confederations Cup, former El Tri manager Juan Carlos Osorio mentioned to the press that Tecatito would not be available for the tournament, citing a "personal decision" from the Porto player. 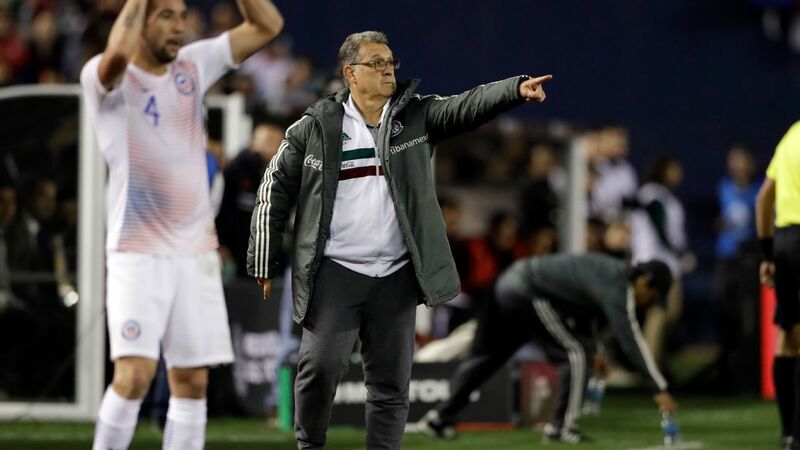 Later in November of 2017, Corona unexpectedly left another Mexico national team camp. Following his exit, news emerged that he and his wife had sadly lost their child after complications during pregnancy. 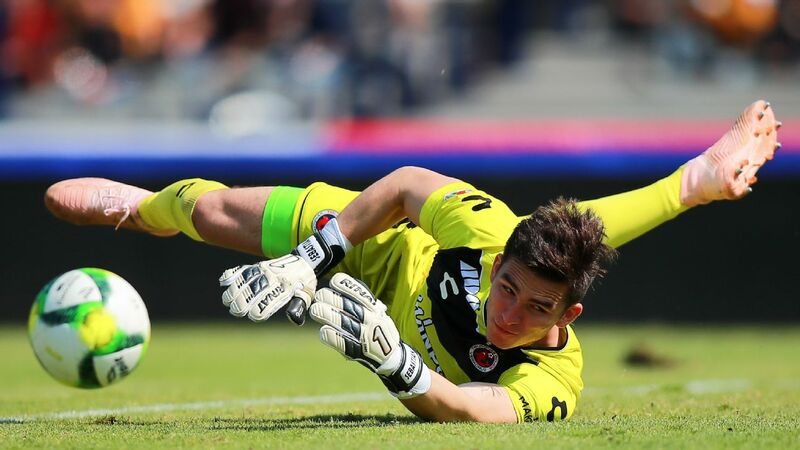 After an extremely difficult season on and off the pitch, Jesus Corona is back playing some of his best football. It was a devastating moment for the young Mexican, and it made sense why his form had then taken a serious hit. Once a player who was rumored to be a target for Manchester City, the winger drifted in and out of the rest of the 2017-2018 Primeira Liga season, collecting only three goals and three assists in 27 league appearances for Porto. 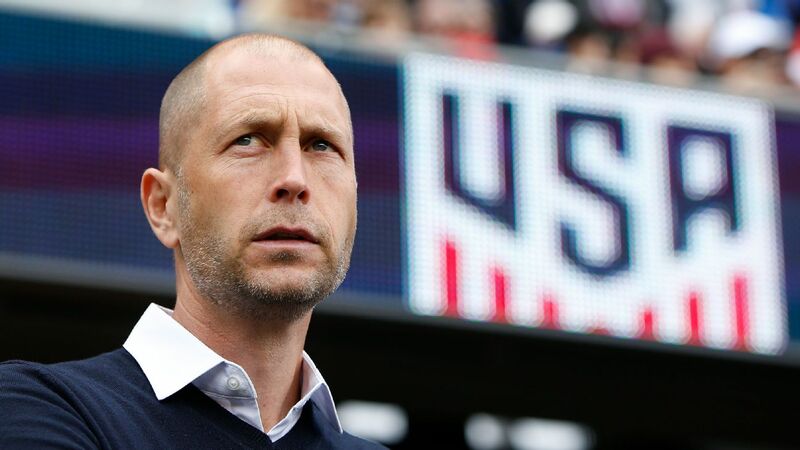 A forgetful 2018 World Cup further solidified his worrisome streak. A lack of starts in the competition, and only two quiet appearances off the bench, didn't do much to help a potential revival. Corona would have to wait until his return to Porto for his resurgence. 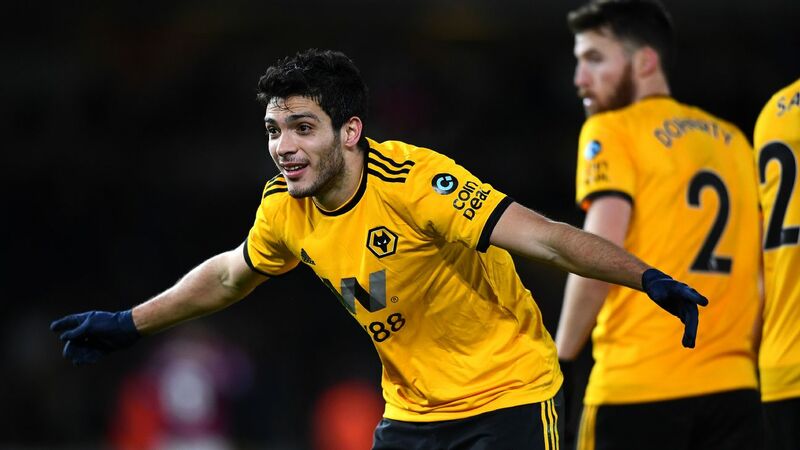 Since the start of 2018-2019 Primeira Liga tournament, the winger has quickly gained momentum abroad. 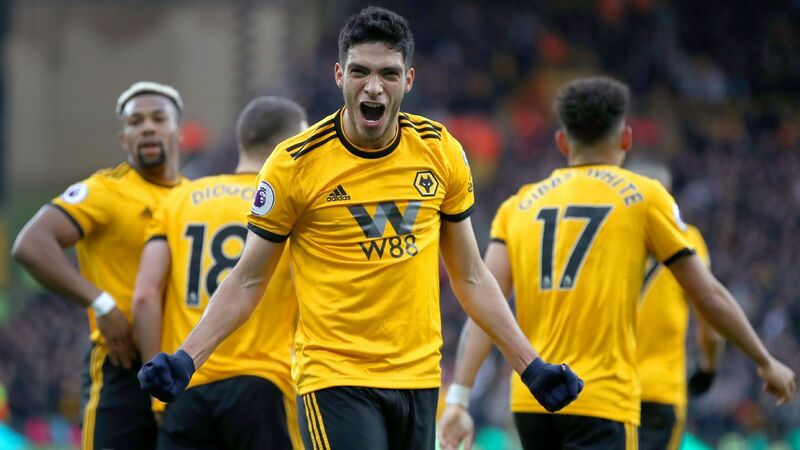 After starting the season as a backup off the bench, the Mexican international is now suddenly making a case to be a key member of the squad again. In his last three games in all competitions, Tecatito has wowed Porto fans with a goal and three assists for the Portuguese club. Most importantly, the diminutive player has now shown impressive consistency. Regardless of the eye-catching goals or assists he has created in the past, the inability to maintain a stable and steady run of form is what has truly hindered his development and growth. 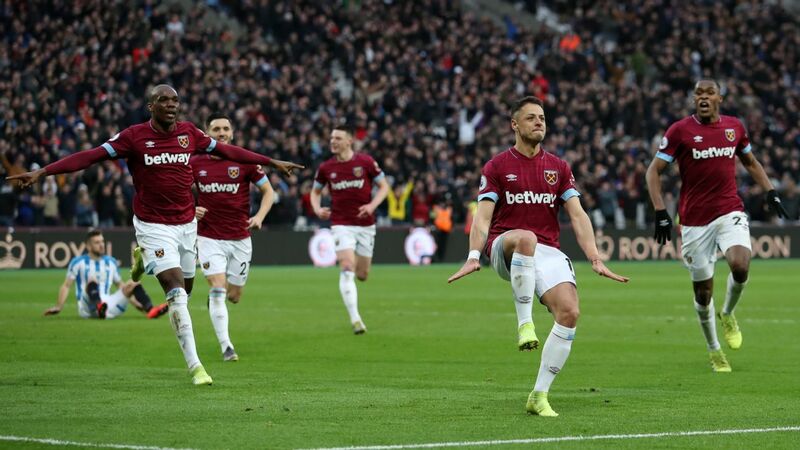 Now, early on in his current season, there's reason to believe that this might finally be the year in which the 25-year-old matures into the world-class player that he is capable of becoming. 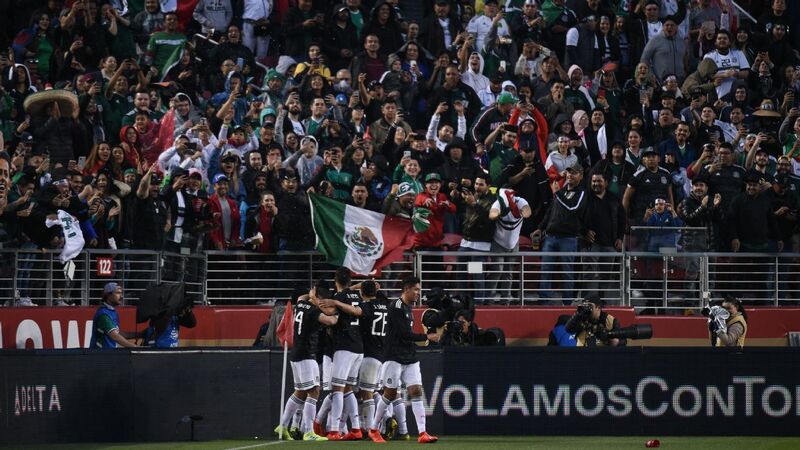 When looking back into the past, it's easy to forget that Mexican fans and media revered and applauded Corona with the same energy that we are currently seeing toward Hirving Lozano. 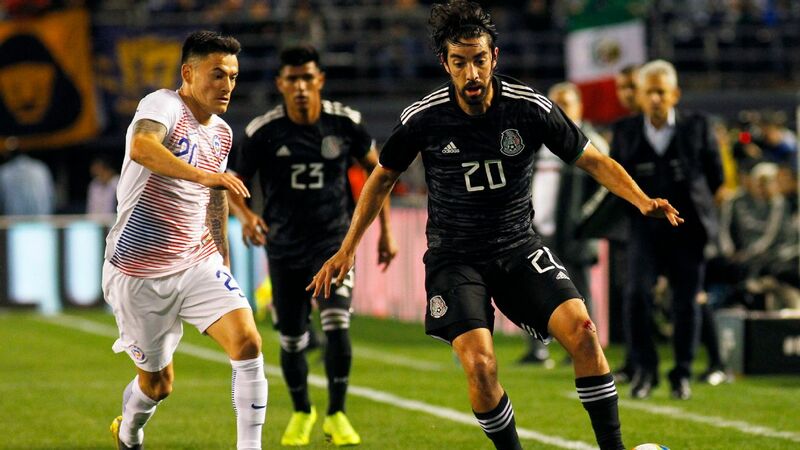 For a short period of time, the former Monterrey player was viewed as the face of the next generation of talent for El Tri. Although he has stuck around Portugal for much longer than expected since his arrival in 2015, Corona is now finally showing signs of a much-awaited transformation. A good (and consistent) season in Europe would do wonders for the future of his career. Keeping up his pace in the UEFA Champions League would significantly help as well. 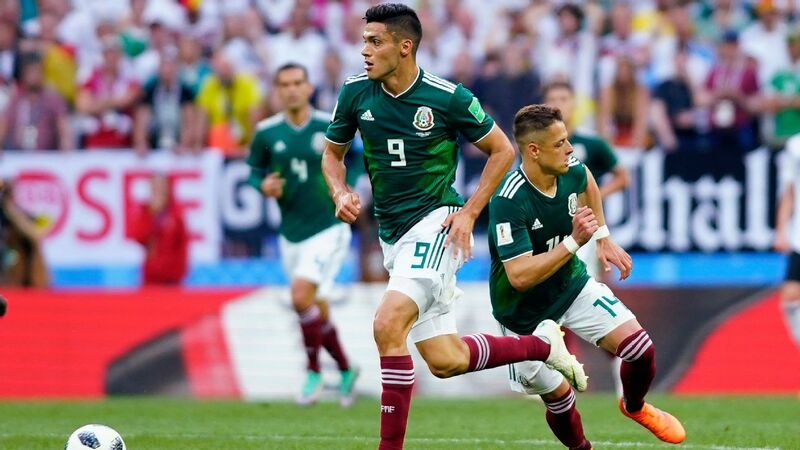 Keeping in mind that a place in the knockout round appears within reach for Porto, Tecatito will likely be given a golden opportunity to continue shining in the tournament -- just as he did last month with his goal and assist against Lokomotiv Moscow. All that said, the big question still remains: Will he finally be able maintain this momentum?